03/21/2018 – The Serenity lands at the Duke Energy Convention Center with Summer Glau! The Serenity lands at the Duke Energy Convention Center with Summer Glau joining the guest lineup for the upcoming Cincinnati Comic Expo! Since being introduced to the world as River Tam on Firefly, Glau has continued to appear in recurring roles on various series with The Unit, The 4400, Arrow, and Sequestered. Summer portrayed herself in a cameo on The Big Bang Theory and then starred as a reprogrammed Terminator in Terminator: The Sarah Connor Chronicles. 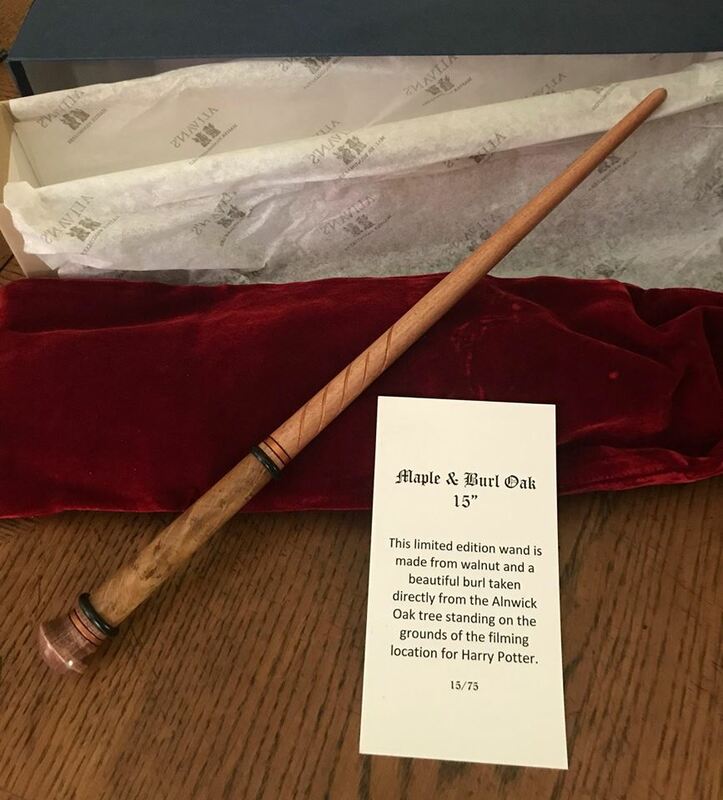 03/16/2018 – Wand Unveiling for Midwest MuggleFest! 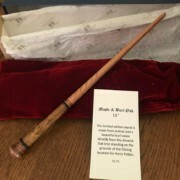 We are unveiling the wand available in the raffle for the 2018 Geek Prom presents Midwest Muggle Fest! Remember if you get the Geek Prom with The Great Hall level, you will get 1 complimentary raffle ticket (you can always buy more at the event). 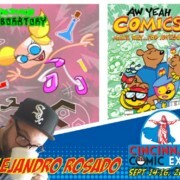 03/20/2018 – Comic artist Alejandro Rosado will be at the 2018 Cincinnati Comic Expo! 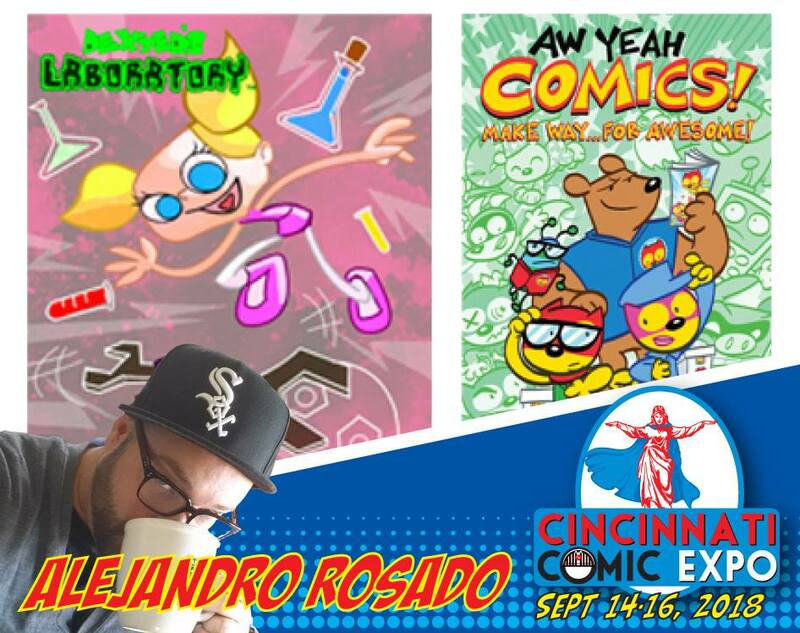 Graphic illustrator and publisher Alejandro Rosado will be appearing at the 2018 Cincinnati Comic Expo as part of the Aw Yeah Comics team! Alejandro publishes his own comic, The Element Factor, as well as a contributing artist for Aw Yeah. Besides being an art instructor, Alejandro is a freelance artist and graphic illustrator on logos, storyboards, and more. 03/14/2018 – Karl Urban will be at the 2018 Cincinnati Comic Expo! 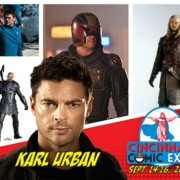 “I told you people I don’t need a doctor, dammit – I AM a doctor!” With that, Karl Urban will be the newest guest joining us for the 2018 Cincinnati Comic Expo! Spanning a career with numerous franchises, Urban is known for his work on The Lord of the Rings films, the Riddick series, the recent Star Trek features as Dr. Leonard “Bones” McCoy, he starred in 2012’s Dredd, and then appeared in the MCU as Skurge in Thor: Ragnarok. Aside from continuing movie series’, Karl is recognized for his roles on Xena: Warrior Princess, Hercules: The Legendary Journeys, starring in the television’s Almost Human, as well as having roles in more feature films, such as Doom, The Bourne Supremacy, RED, and so much more. 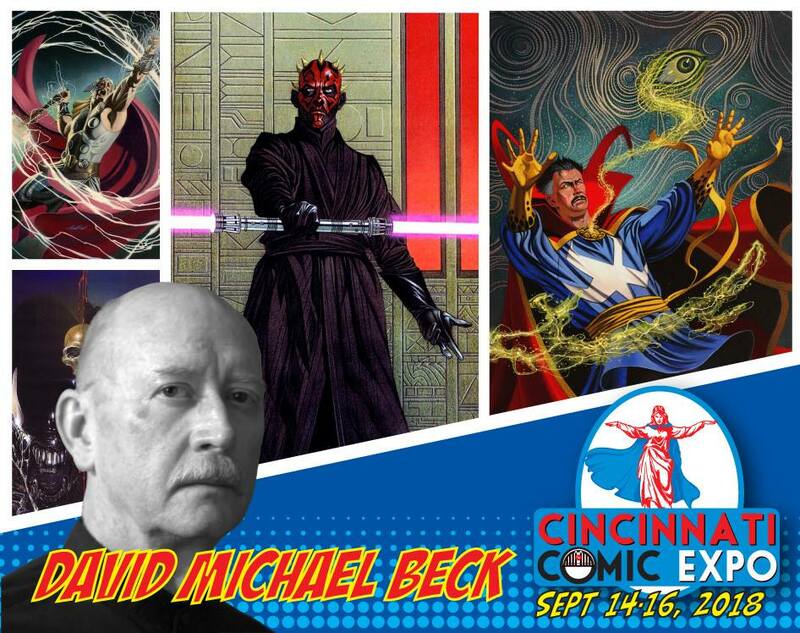 03/13/2018 – Comic artist and creator Jose Delbo will be at the 2018 Cincinnati Comic Expo! 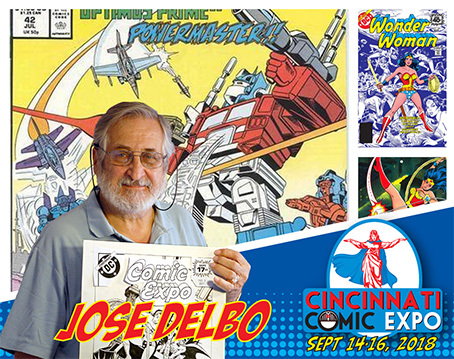 Comic artist and creator Jose Delbo will be at the 2018 Cincinnati Comic Expo! 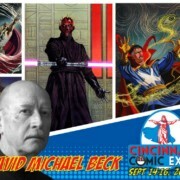 Jose last appeared in Cincinnati at the 2011 Cincinnati Comic Expo event. With DC, Jose is known for his work on Wonder Woman, Batgirl, and Superman/Batman. At Marvel, Jose had runs with ThunderCats and Transformers. Currently, Jose teaches at the Delbo Cartoon Camp in Florida. 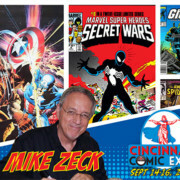 Talented artist and illustrator of numerous comic series, Mike Zeck has agreed to return to the Cincinnati Comic Expo. His work has been seen in Captain America, Marvel Super-Heroes Secret Wars, The Punisher, and many more titles. 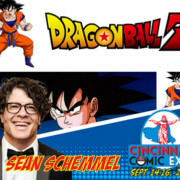 Voice actor Sean Schemmel, best recognized as Goku in the Dragonball Z franchise and dozens of other roles will be attending the upcoming Expo. His anime, cartoon, and video games credits extend beyond at Teenage Mutant Ninja Turtles, DC Super Friends, and much more.